The office of Dr Caubet is ideally located between the Palais des Festival in Croisette and the rue d’Antibes, famous for its designer shops. Doctor Caubet is a reknown eye doctor and eye surgeon with more than 30 years of practice and expertise i treatment and surgery of eye problems. Whatever your eye problem, Doctor Caubet will be able to advise you and treat you. 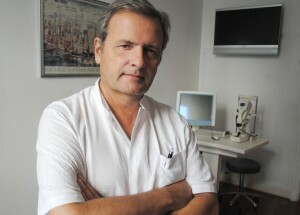 He is your eye specialist in Cannes or when you are on the French Riviera. 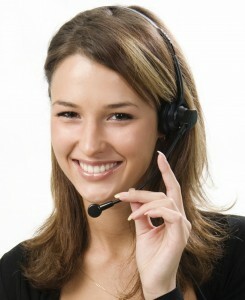 Fully fluent in English, Dr Caubet can attent you in English. Whether your are leaving or just visiting the French Riviera you will find the rigth expertise and level of care of your eye doctor in your comfortable language. Doctor Caubet is also the recipient of the prestigious French Legion d’Honneur and was the first opthalmologist in France to buy an Amarican Excimer laser in 1990 to conduct his surgery. For the laser surgery, Doctor Caubet has his own medical center on premises in his medical center.